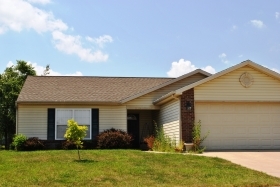 Located in West Lafayette off of US 52 these ranch style homes are perfect! 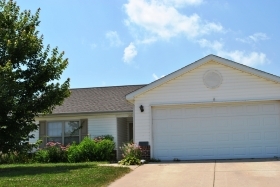 County school district, short drive to Purdue and spacious living your can not go wrong. 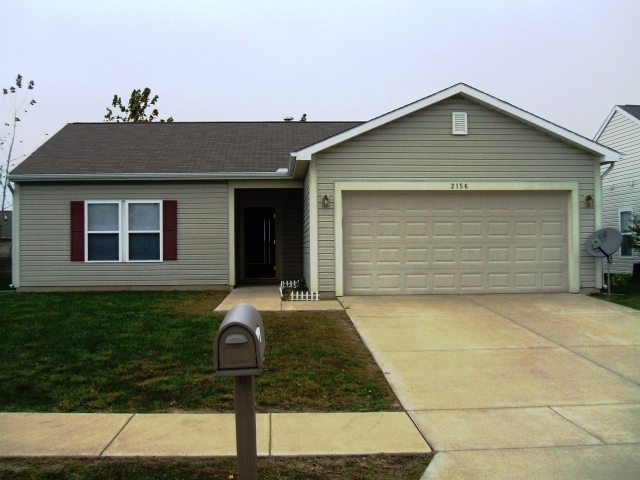 3 bedroom/2 bath and a 2 car garage this is the perfect place to settle in and call home!